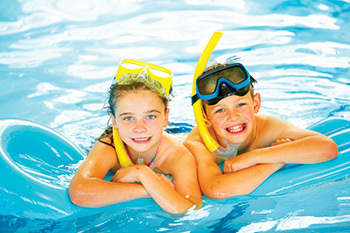 With the breath taking West Country seaside Brean Sands is a beautiful location for your family holidays. 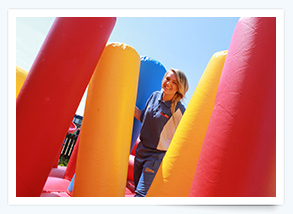 Try out our new Inflatables activity at Brean Sands, great fun for all the family! 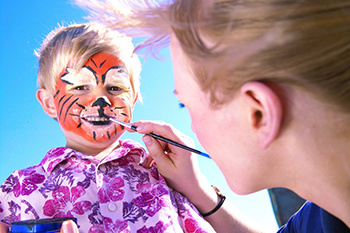 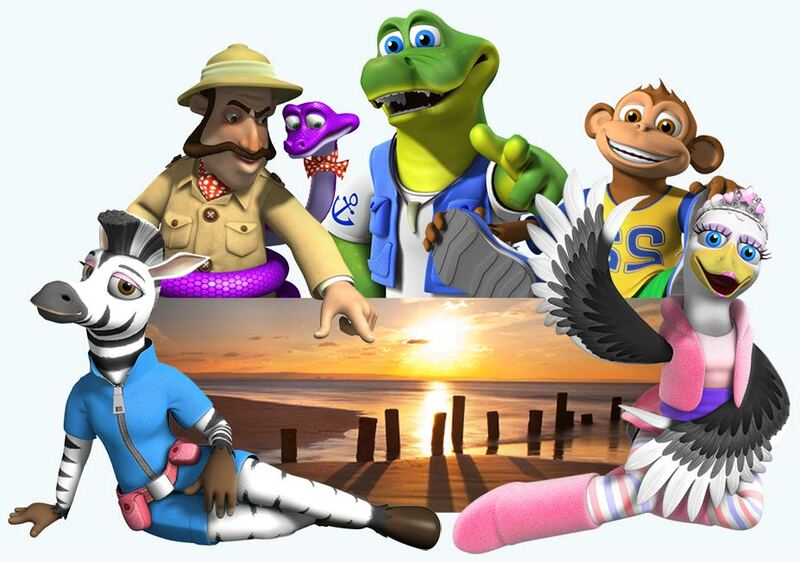 Brean Sands Holiday Park is the perfect base to explore all the best of Somerset and Avon and to create magical family memories. 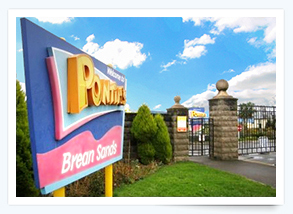 From fun on the beach to fun in the Park you can choose the holiday you want and for holiday parks in Somerset then Pontins is a great choice.